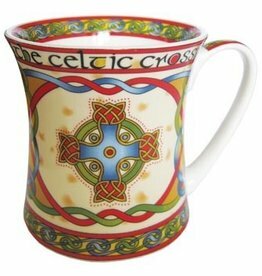 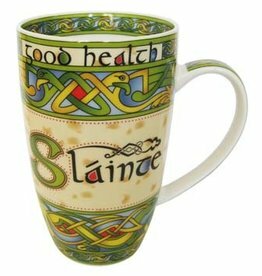 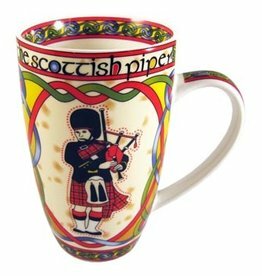 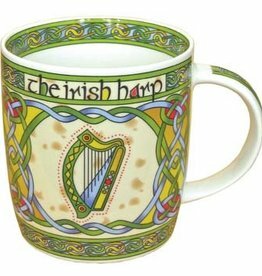 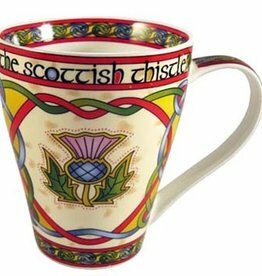 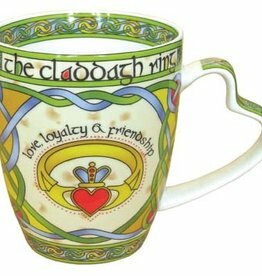 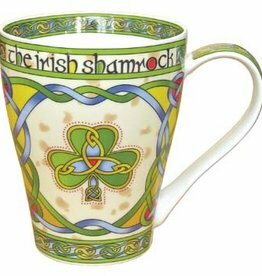 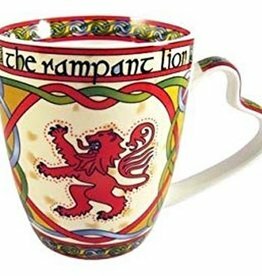 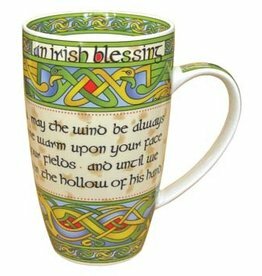 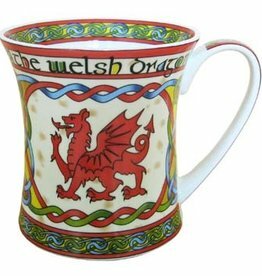 The Celtic Weave mugs from Clara are beautiful and functional. 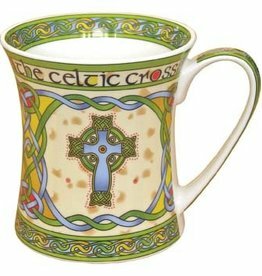 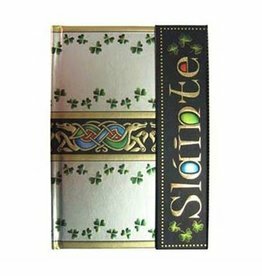 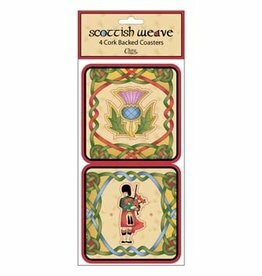 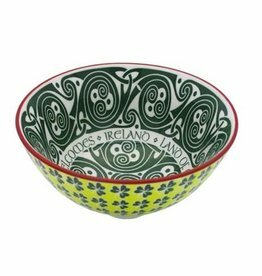 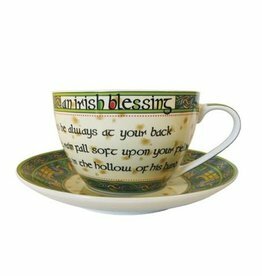 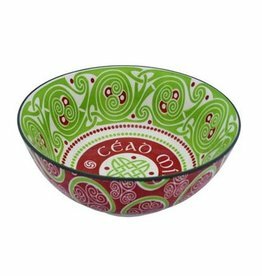 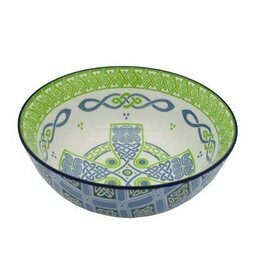 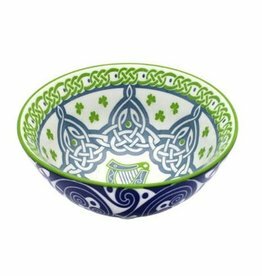 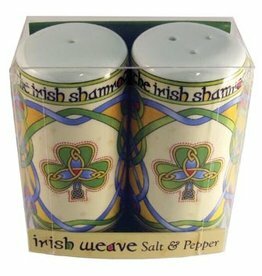 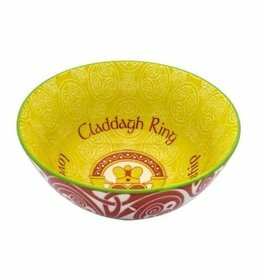 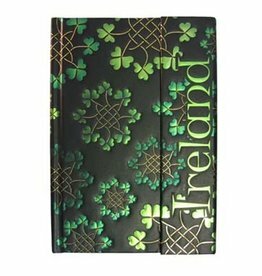 They are decorated with Celtic knots and traditional symbols from Ireland, Scotland and Wales. 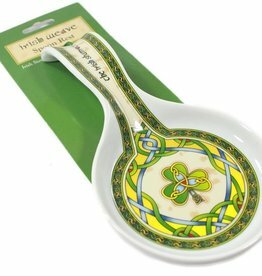 This beautiful and functional spoon rest would look splendid sitting beside the stove to help you keep your counters clean. 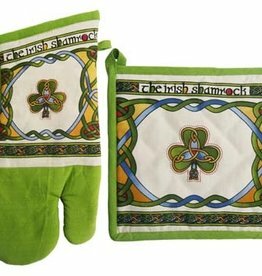 It measured approx 8.6” long by 4.5” wide.